Vendigital consulting group solve the toughest cost problems of large, complex businesses. We do this through a combination of exceptional analytics and substantial sector expertise. As a result, we deliver both rapid results and lasting gains to our clients’ bottom line. 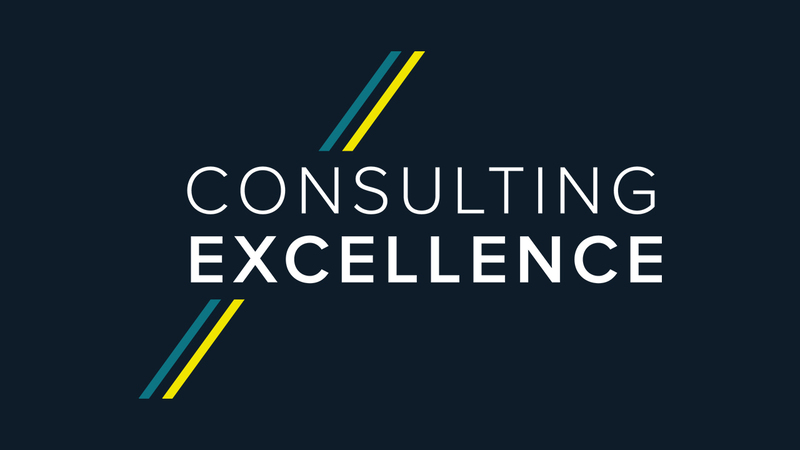 We’re passionate about empowering our clients to achieve better results. We have built our team with sector expertise at its core, to understand our clients’ strategic cost challenges, technologies and supply chains. 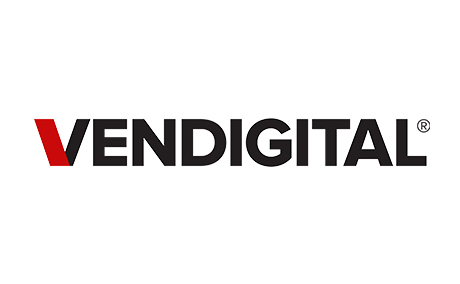 Our experience and track record has established Vendigital as leading cost experts worldwide. 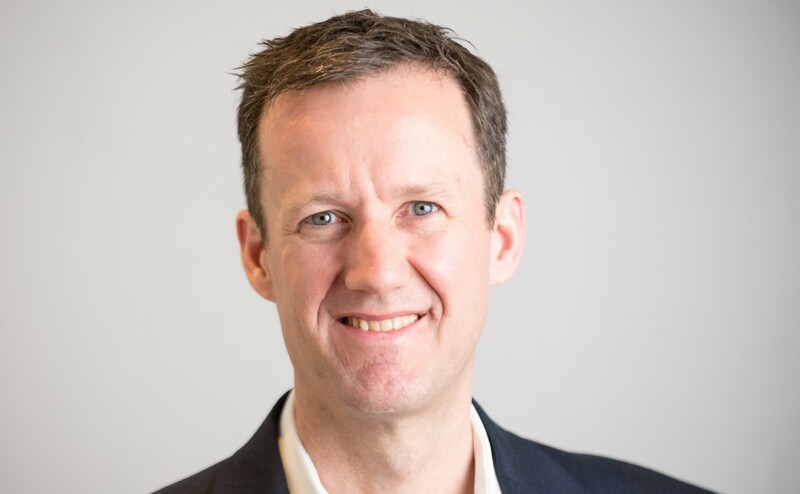 Vendigital consulting group was founded in 2000 by Roy Williams and Dominic Jephcott, who head up a leadership team that combines many years of consulting and industry experience. Working in specifically selected sectors, the firm has long-standing relationships with the Boards of a large number of global blue-chip organisations. Roy Williams is Managing Director at Vendigital and sits on the MCA Council.